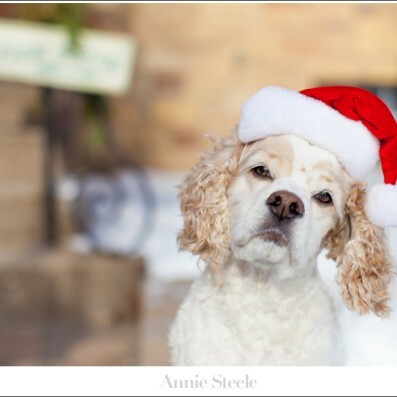 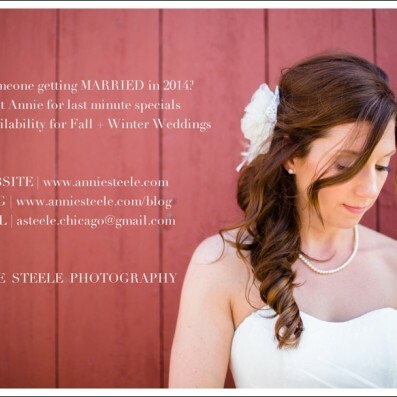 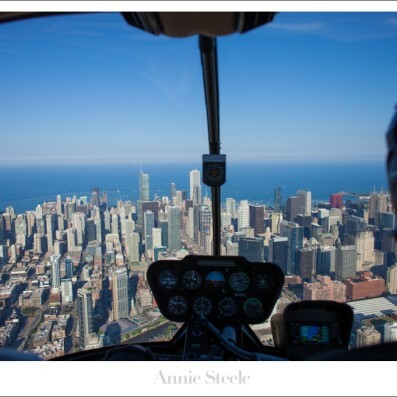 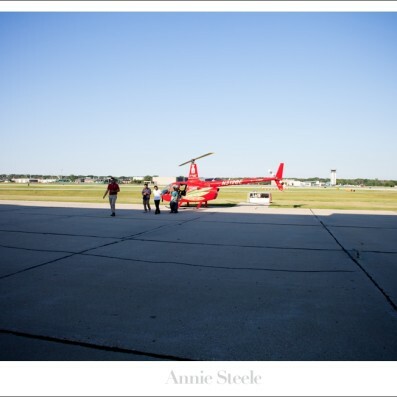 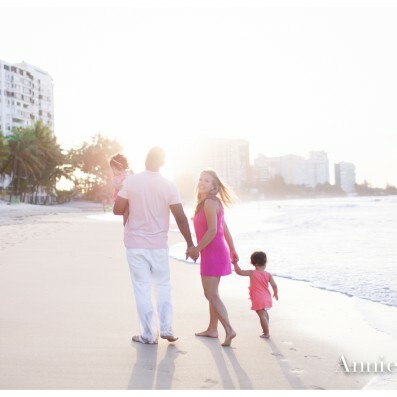 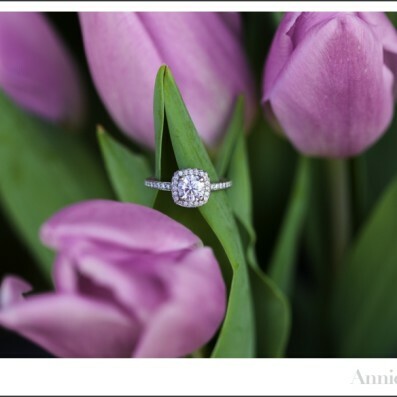 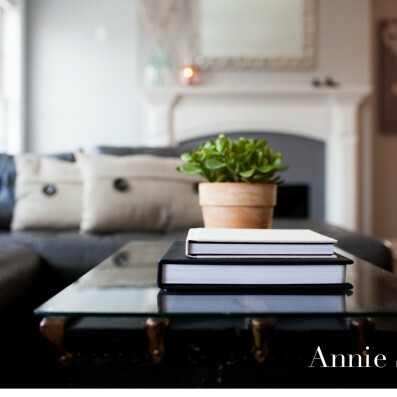 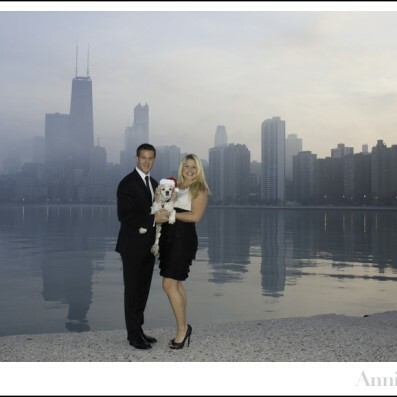 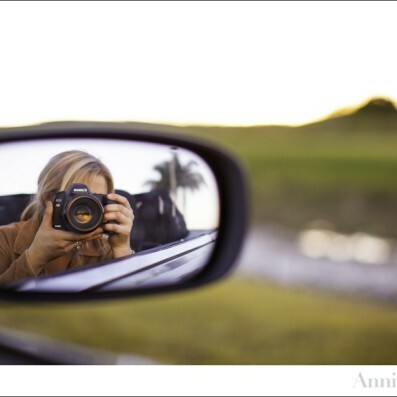 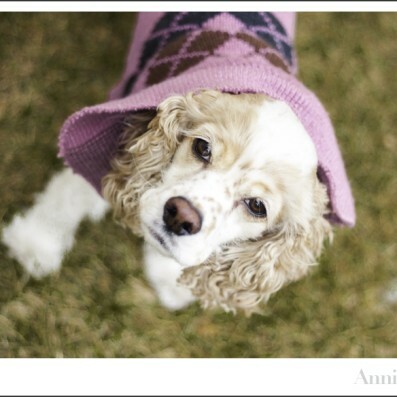 Hello, I'm Annie a portrait and wedding photographer based in Chicago, IL. 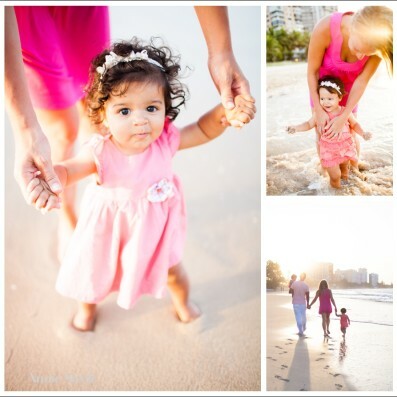 I believe life is a precious gift and your photographs preserve memories that will last a lifetime. 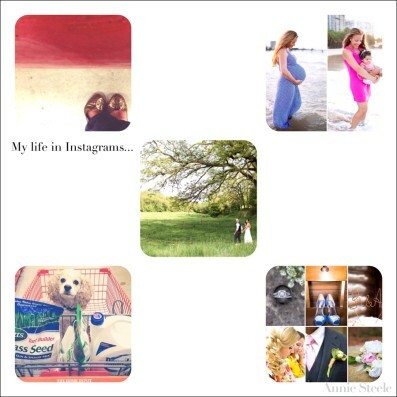 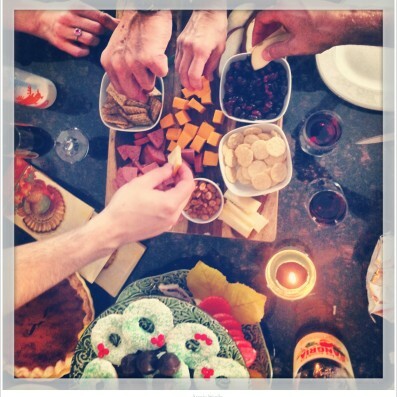 A Love Letter to the Dreamers + Celebrating ONE.